If you have at least two weeks to walk the Camino Portugués, why don’t you start in Porto? This way, you will be able to discover one of the most important cities of Portugal, really well known because of its old quarter (a World Heritage Site since 1996), its wine, or its promenade along the Duero river. The boarder with Galicia (Spain) is marked by the bridge that connects Valença do Minho (Portugal) and Tui (Spain). From this point up to Santiago de Compostela, the Portuguese Way walk continues through Galicia region. 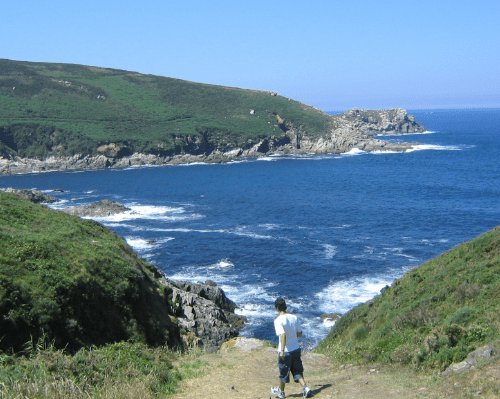 Pilgrims walking this trail will discover really nice Galician towns, such as Tui, Pontevedra or Caldas de Reis. Please note that the minimum requited to get the certificate is 100 km. If you do not have enough time, we suggest you to walk the last 100 km of the Portuguese Way, from Tui to Santiago de Compostela. With our assistance, it will be really easy to complete the last 200 km of the Camino Portugués. We will start this walking day in the Cathedral of Porto. After leaving behind the outskirts of Porto, we will start walking through small rural areas. This is one of the shortest walking days, just 11 km from Fajozes to Arcos. We will walk through small forests. This stretch combines rural tracks and paved roads. In Barcelos, end of the stage, we can enjoy a great historical and cultural heritage. The track will take us to rural areas in inland Portugal, until we reach Ponte da Lima. It is one of the most important cities of Portugal. Be ready from some ups downs, as this walking day is quite challenging. 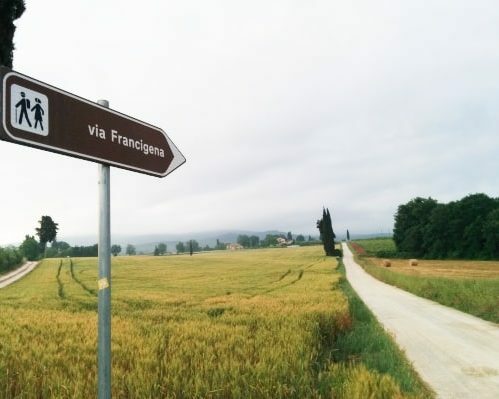 On the way, we will see chapels, and a lot of symbols related to the Camino de Santiago. The Camino de Santiago will finally take us to Galicia region. The boarder is marked by the bridge that connects Valença do Minho (Portugal) and Tui (Spain). Tui, the first town in Spain, marks the beginning of the last 100 km of the Portuguese Way. 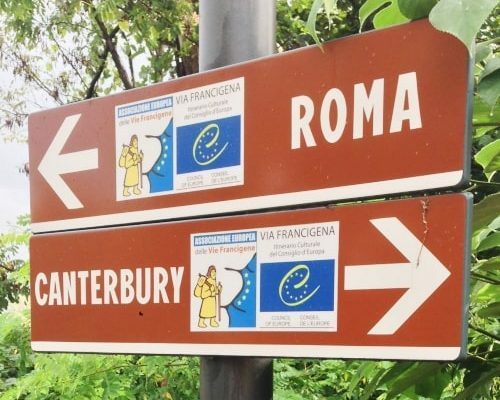 In fact, most of the pilgrims walking this route, start their adventure in Tui. The are really nice spots in Tui that we strongly recommend to visit before heading off to O Porriño. For example, the Cathedral, or the bridge. Be ready for some ups and downs on the way from O Porriño to Redondela. The walk is a bit more challenging that the previous days, however, it offers amazing views of the sea. The centre of Redondela is small, and the number of accommodations for pilgrims is limited. There are a few hotels spread on the way to Arcade (right on the Camino de Santiago). Once in Redondela, the path is the same as the Portuguese Coastal Way (an alternative route through the coast). For these reason, there could be more pilgrims on the way to Santiago de Compostela. Some of the highlights of the day: the Roman Bridge in Pontesampaio or the ascent to a Canicouva. Once in Pontevedra, we strongly recommend you to visit La Peregrina Church, and the historical quarter. This is a pleasant walking day, quite flat, through rural areas. On the way from Pontevedra to Caldas de Rei (in Barro) you can stop at the Natural Park of Rio Barosa, and discover its mills and cascades. Caldas de Reis is very popular because of its thermal spring waters. Why not taking a quick bath after the walk? The walk will take us to Padrón. Did you know that Padrón, according to the legend, was the first piece of land spotted by the sailors that were transporting the remains of St James the Apostle, from their boat? It is also the home town of one of the most popular Galician writers, Rosalía de Castro. Last walking day, and also the longest. 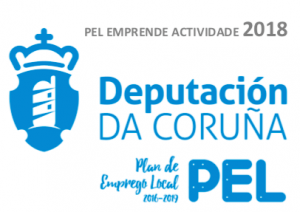 Please note that rather than walking all the way from Padrón to Santiago de Compostela in one day, it is possible to stay in Teo, which is between both places. After a couple of kilometres through the Galician countryside, as we approach Santiago, the landscape will change.